Hoffy Cycles, based in Sandgate and established in 1928, is one of Brisbane's oldest bike shops. Their rich history of racing cycles gives them the knowledge and experience to make your bike perform at its best. The store has a bike workshop, in which skilled mechanics have practiced their craft to perfection. Hoffy Cycles also stocks an extensive range of parts and accessories. 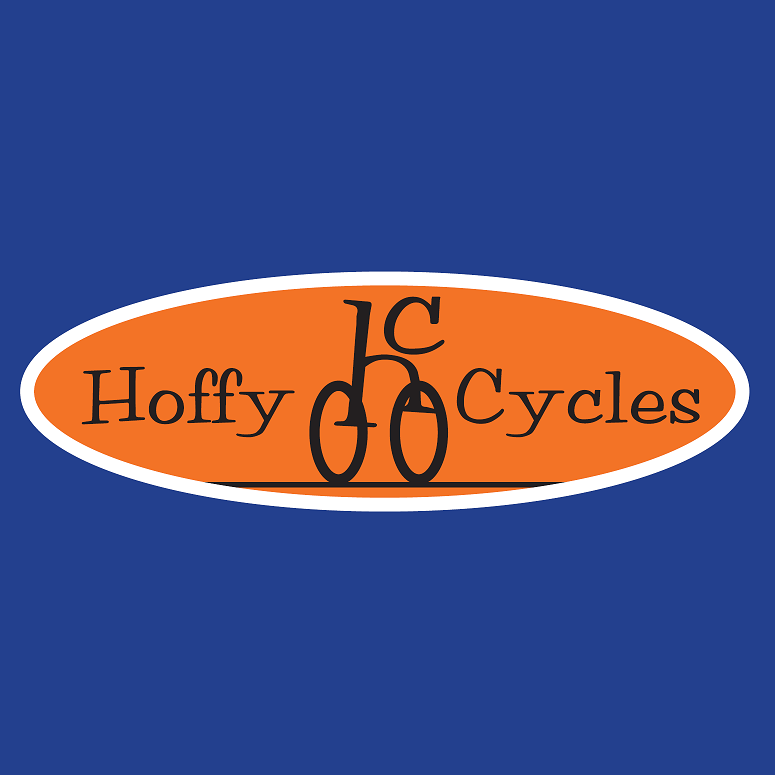 With all the top brands and a range of services provided by the best team in the business, Hoffy Cycles is a bike riders's heaven. There is no substitute for experience, passion and knowledge - three areas in which Hoffy Cycles excels.